TAKE some time out on the world's largest sand island - before the busy festive season begins - with Kingfisher Bay Resort's new Chill Out package. Enjoy hotel rooms in Fraser Island's World Heritage-surrounds for just $66* per person (twin share) hotel or $99* per person (twin share) in a self-contained, standard two-bedroom resort villa. The Chill Out package also includes free return passenger ferry transfers from River Heads in Hervey Bay - that's a $100 saving per couple. Chill Out on Fraser is valid for travel from now until December 20. Call 1800 FRASER or visit kingfisherbay.com to book. *Some conditions apply. Minimum three-night stay applies and the offer is valid for travel until December 20, 2012. The rate is based on per person, per night twin share and an extra person surcharge will apply. Ferry is for passenger walk-ons only - additional charges for vehicles. THE Christmas party season traditionally kicks off in early November and Kingfisher Bay Resort is offering party packages from as little as $40 per person and accommodation deals for party-goers who want to make a night of it. The resort, which was named the Fraser Coast's best for "Conference and Events Services" at the recent Fraser Coast Tourism Awards has a range of party packages and venues to suit big corporate parties or intimate celebrations. Call (07) 4120 3311 to book. 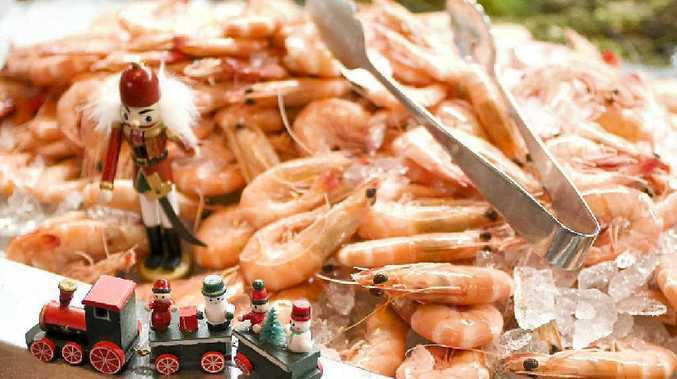 HERVEY Bay is blessed with a bounty of seafood and Kingfisher Bay Resort is taking full advantage this Christmas Day. The resort's signature Seabelle restaurant, popular buffet restaurant Maheno, the Maheno Lounge, the Dingo Deck (outdoors and poolside) and Kingfisher Ballroom will serve up a traditional seafood selection during their Christmas celebrations. The beachside Sand Bar offers a carvery menu featuring traditional favourites with fresh garden salads and desserts... complete with stunning summer views of the Great Sandy Strait and refreshing pools. To book contact the resort on (07) 4120 3311. IF YOU'RE stumped for Christmas gift ideas or activities to keep visiting friends and families amused over the festive season, consider putting Fraser Island in your Christmas stocking. 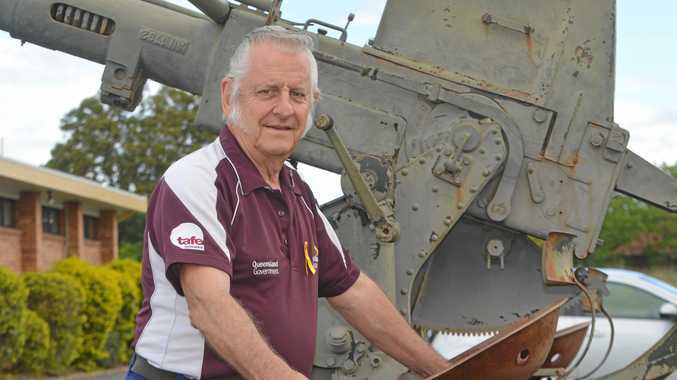 Fraser Explorer Tours has daily one and two-day tours departing from Rainbow Beach and Hervey Bay. It's a great way to discover Fraser and a novel gift for the person that has everything. Call 1800 FRASER to book. EURONG Beach Resort offers an Aussie Christmas on Fraser Island with all the trimmings. Christmas early birds can try a spot of fishing on Fraser's famous eastern beach before heading in for Eurong's famous Christmas lunch from noon. King prawns, roast pork, turkey and baked ham are on the menu along with antipasto and fresh salad platters - with Christmas pud and pav to finish. Adults are priced at $80 and children at $32. Call 7 4120 1600* to book. *Payment required at time of booking.